It only takes a second for a hunter or angler to fall into the water from their boat, often with hazardous consequences. They may be struck by the boat propeller, or the boat may continue across the water leaving the person stranded or go around in circles striking anyone in the water. 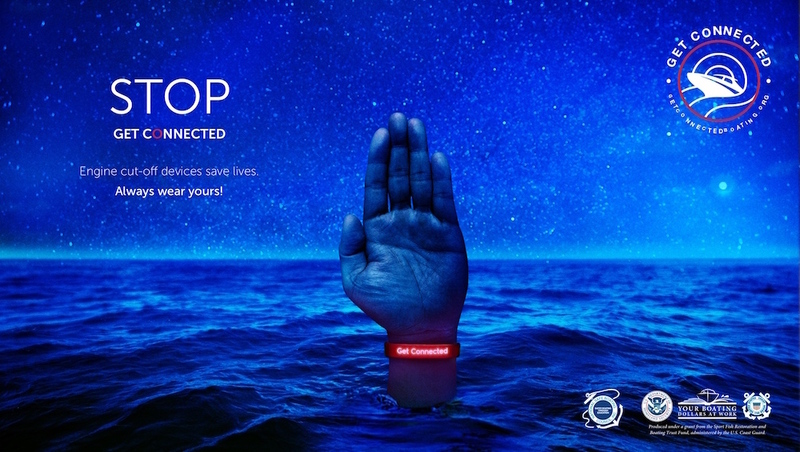 Get Connected, the latest initiative from the National Safe Boating Council, encourages boaters to use their engine cut-off device every time they go boating. An engine cut-off device stops the boat’s engine should the operator unexpectedly fall overboard when the boat hits a wave, wake, takes a sharp turn, runs into a submerged object, suffers steering failure, and more. Some devices even stop the engine should passengers fall overboard. Typically, a lanyard attaches the boat operator to the system, but wireless device options are available as well. 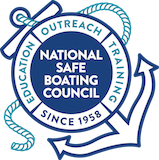 U.S. Coast Guard statistics show that 509 people drowned during recreational boating activities in 2016, and 83 percent of those reported drownings were not wearing life jackets. There also were 171 accidents in which at least one person was struck by a propeller. Collectively, these propeller accidents resulted in 24 deaths and 175 injuries. Hunters and anglers face another danger with cooler weather – frigid water. A person has one minute to adjust to the cold shock of being in the water, 10 minutes of meaningful movement to get help and get out of the water, and one hour before he/she becomes unconscious from hypothermia, according to the National Water Safety Congress. Get Connected public service announcements and resources can be found at www.getconnectedboating.org. It is produced under a grant from the Sports Fish Restoration and Boating Trust Fund, administered by the U.S. Coast Guard.